If you work in a loud work environment, it is essential to protect your ears. Guard your hearing from sound damage with our wide range of ear protection . 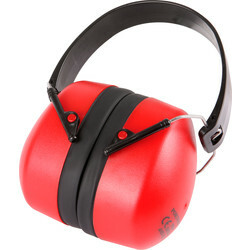 At Toolstation we have a variety of ear protection options, from brands such as 3M and Portwest to help reduce noise levels. 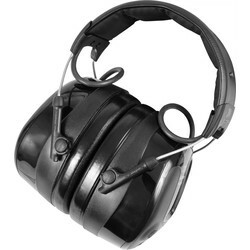 Our ear defenders can protect you hearing up to 26 decibels. These lightweight but hard-wearing ear defenders have padding for extra comfort. 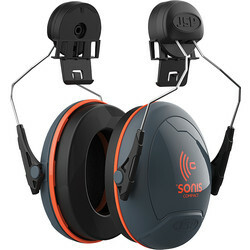 The foldable ear defenders are perfect for easy storage and offer hearing protection up to 32dB. 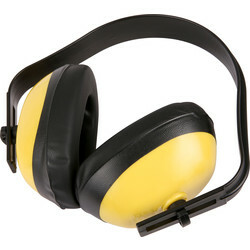 Both ear defenders are approved to EN352-1 safety standards. 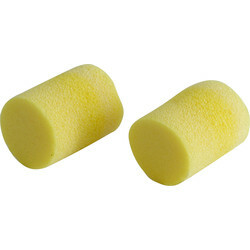 If you require less noise reduction, we offer many types of ear plugs. 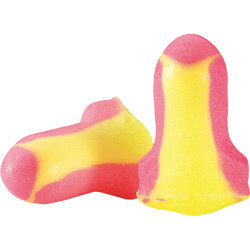 Our foam ear plugs are ideal for comfort as they mould to the shape of your ear. The Portwest Banded ear plugs are a convenient hearing protection solution. 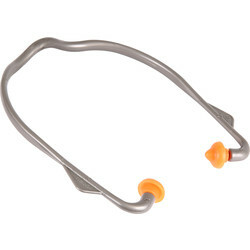 With a handy band to wrap around your head, your ear plugs are kept firmly in place. 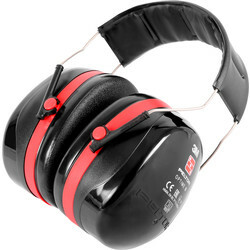 They also offer high ear protection and are approved to EN 352-2 safety standards. For a heavy-duty ear protection solution, the 3M Peltor Optime III ear defenders are highly effective against low frequencies and can protect your ears up to a 35dB noise level. These 3M ear defenders provide comfort with a height adjustable headband and are approved to EN 352-1:1993 safety standards. Spend over £10 online for free delivery or click and collect from your closest Toolstation branch today.